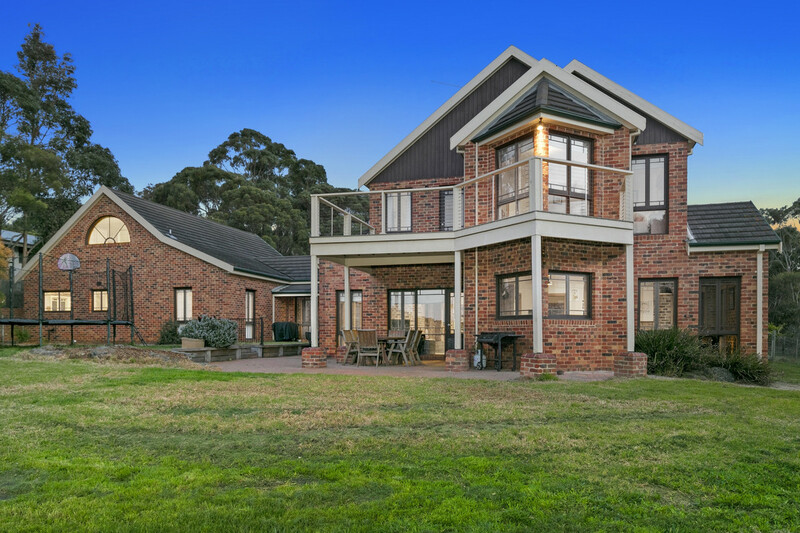 | VAST FAMILY HOME WITH A SOUGHT-AFTER ADDRESS!! 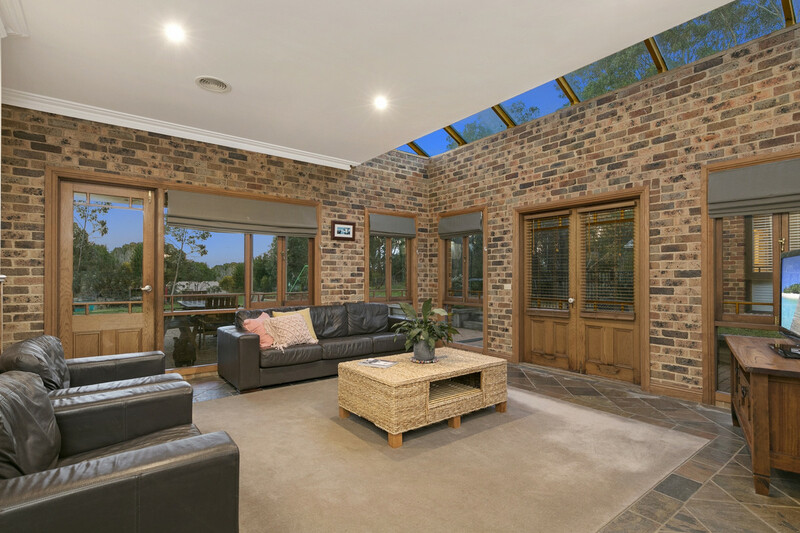 VAST FAMILY HOME WITH A SOUGHT-AFTER ADDRESS!! 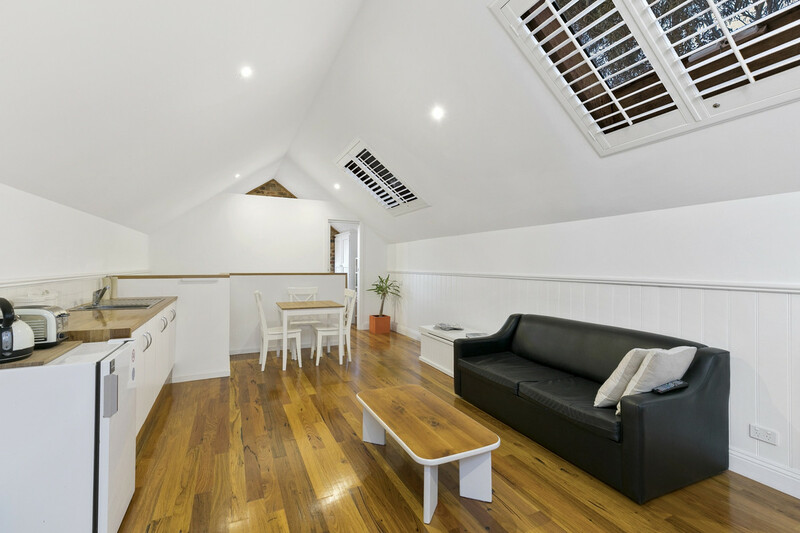 Walk to the surf from this enviable location in one of Jan Juc’s most sought-after streets. 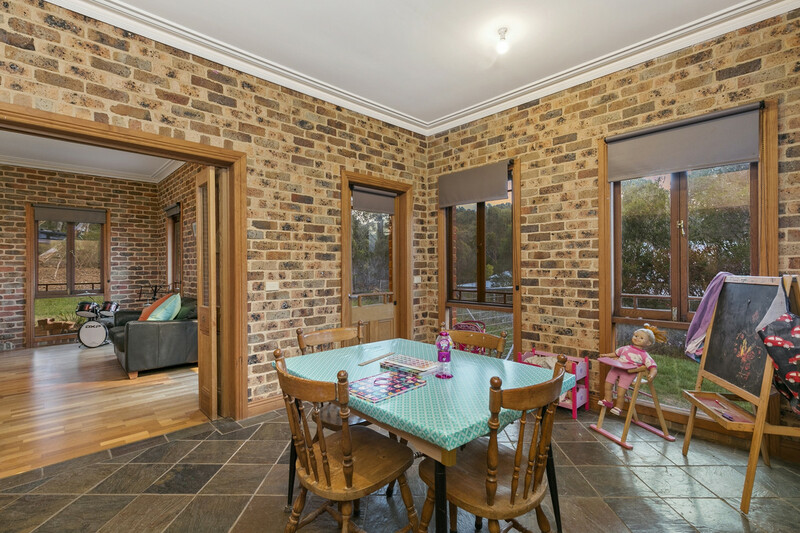 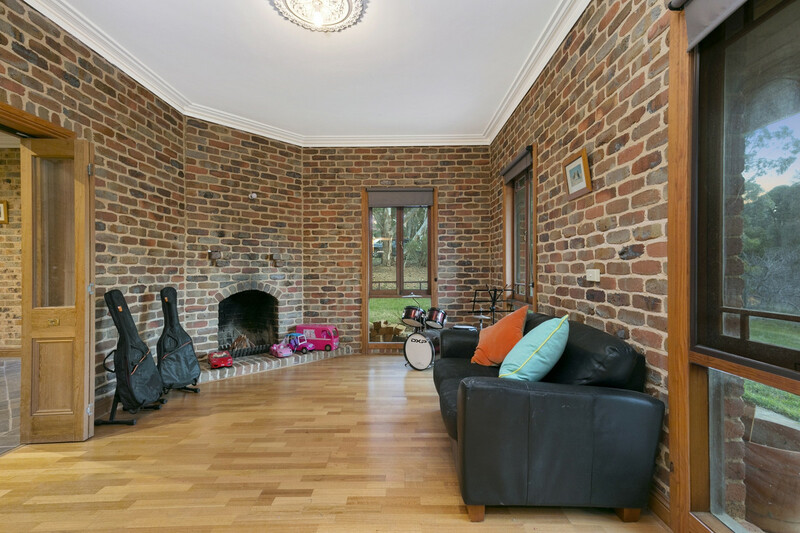 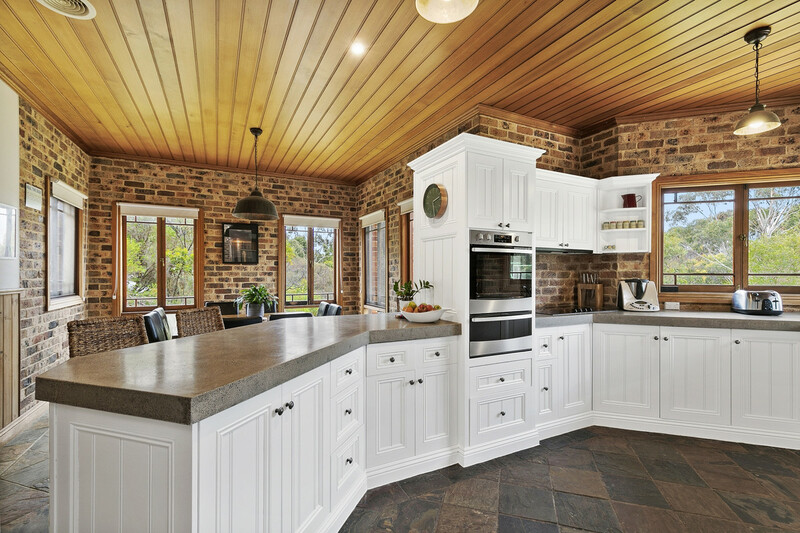 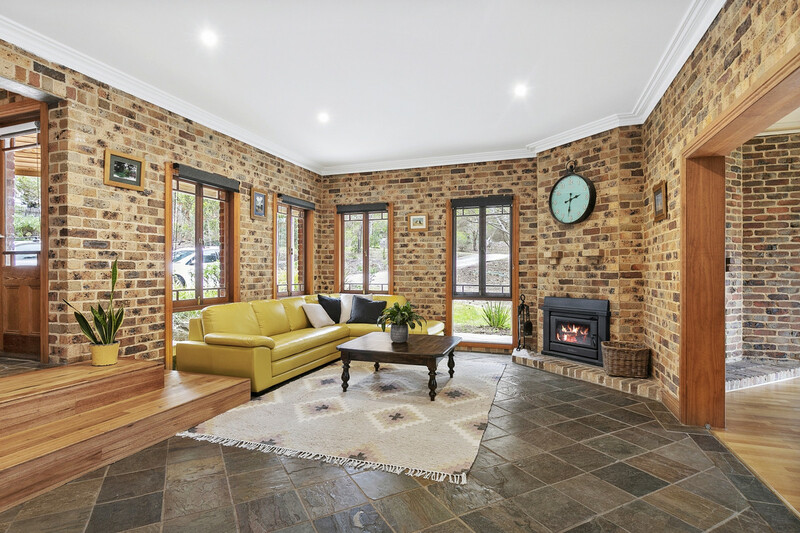 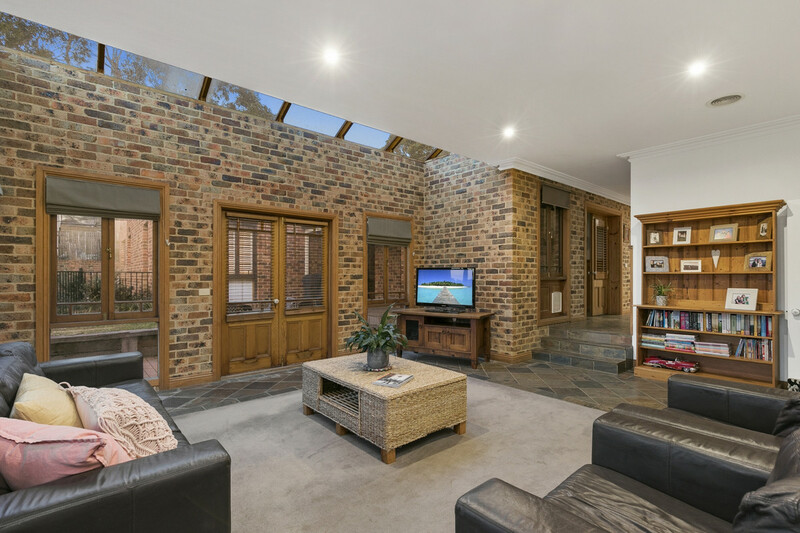 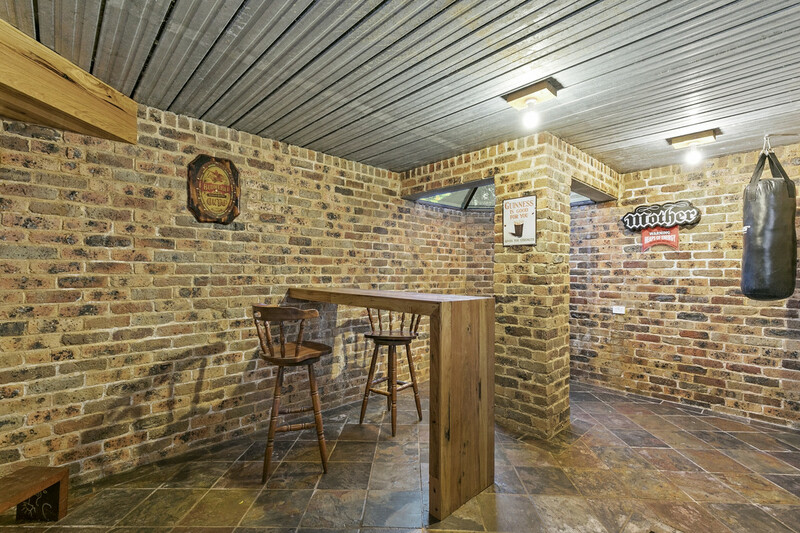 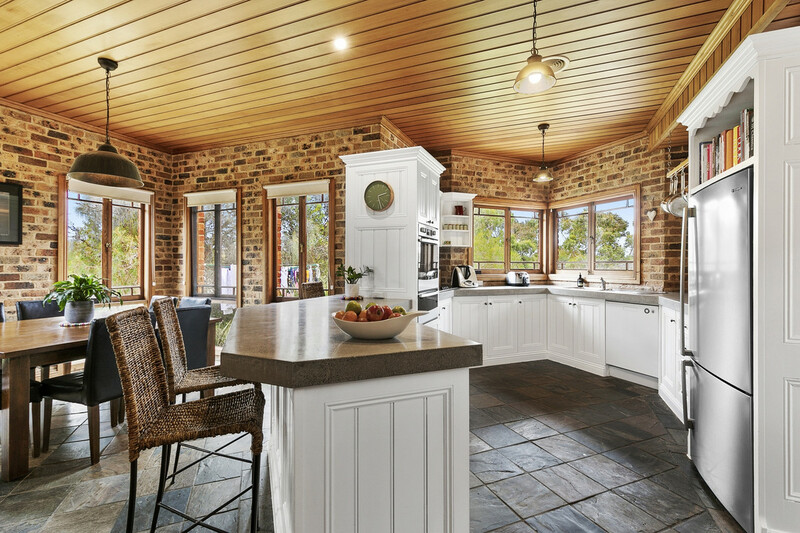 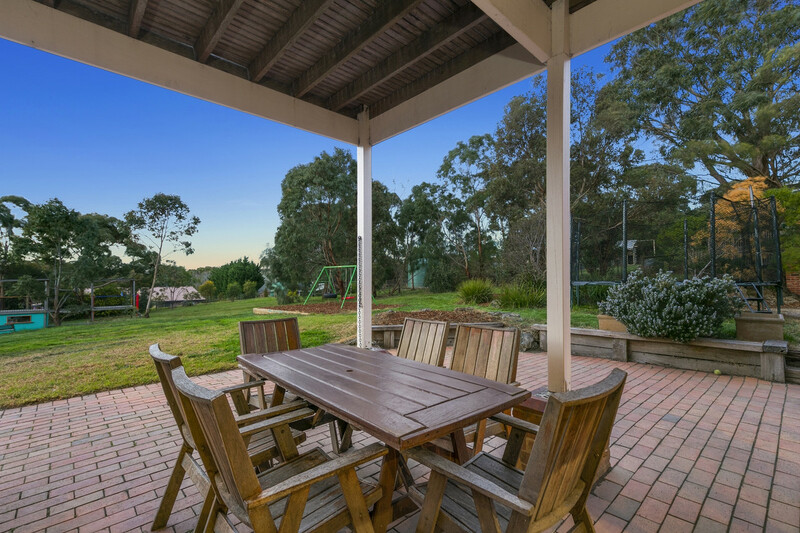 Nestled amongst bushland, this stunning home offers superb family living, with enough space to cater for extended family and guests or even a home-based business. 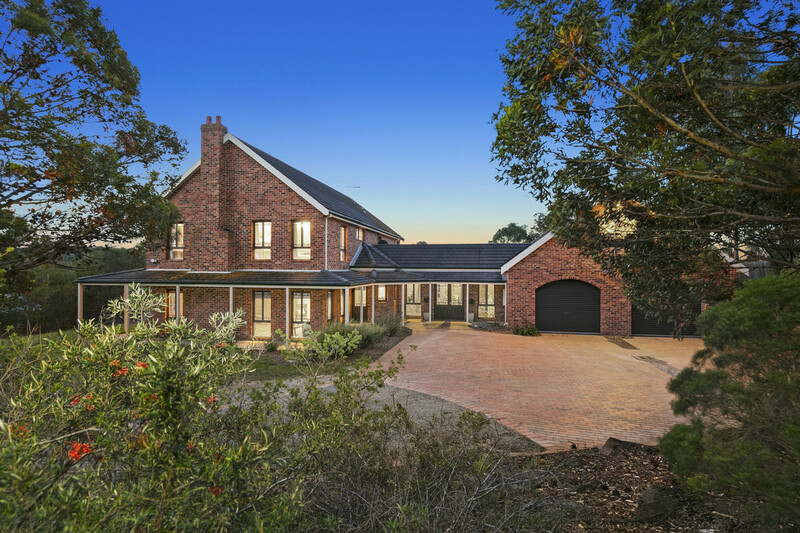 Set on 3932sqm, this unique home encompasses seven bedrooms and four bathrooms as well as multiple living areas, two with open fire places. 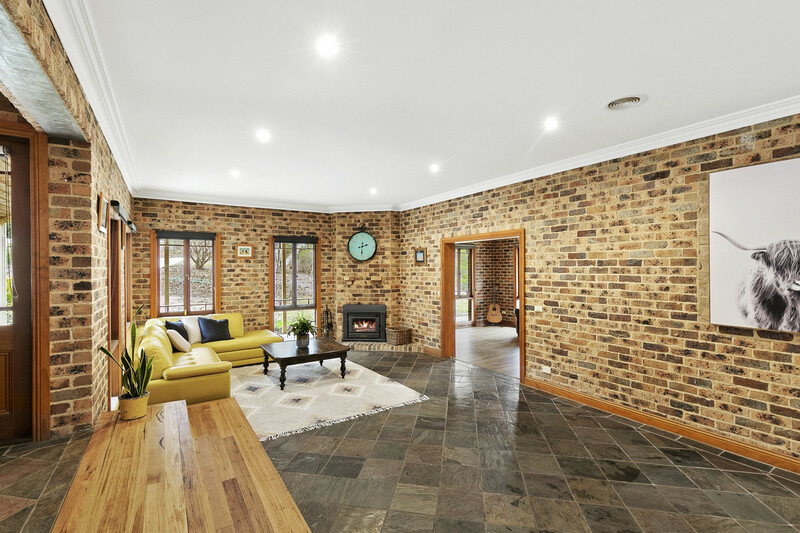 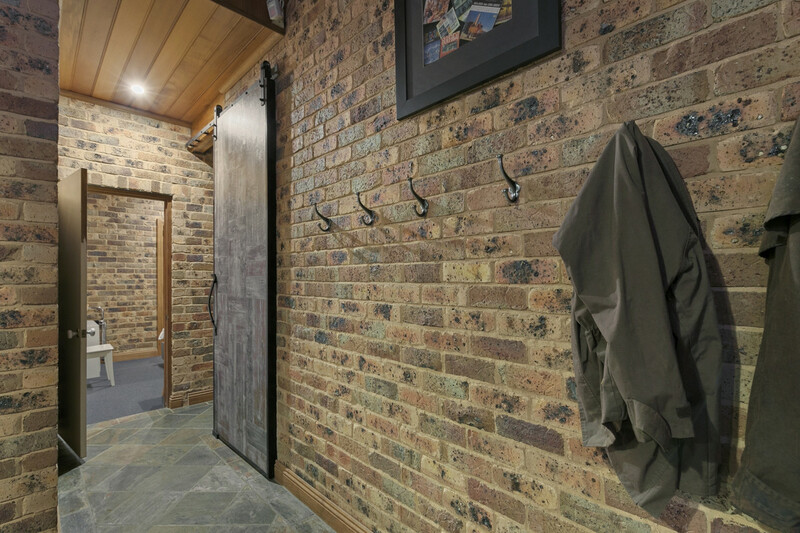 Exposed brickwork coupled with a mix of slate and timber flooring provides the home with a natural warmth and tone that blends perfectly with the surrounding landscape. 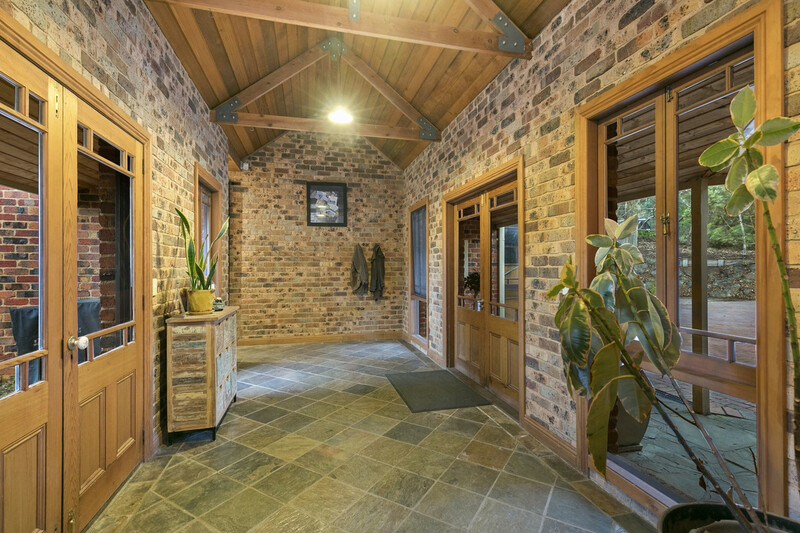 The home comprises two separate wings. 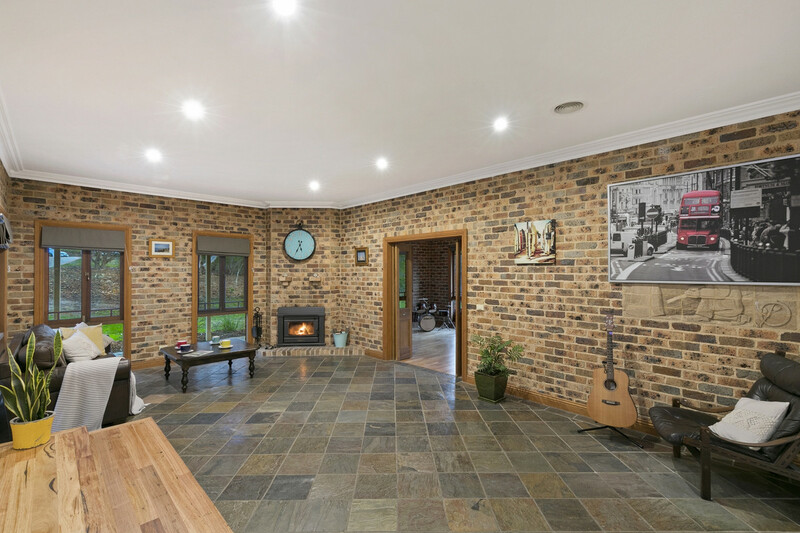 The west wing contains the main living areas as well as the kitchen/dining rooms, opening on to a paved outdoor entertaining area. 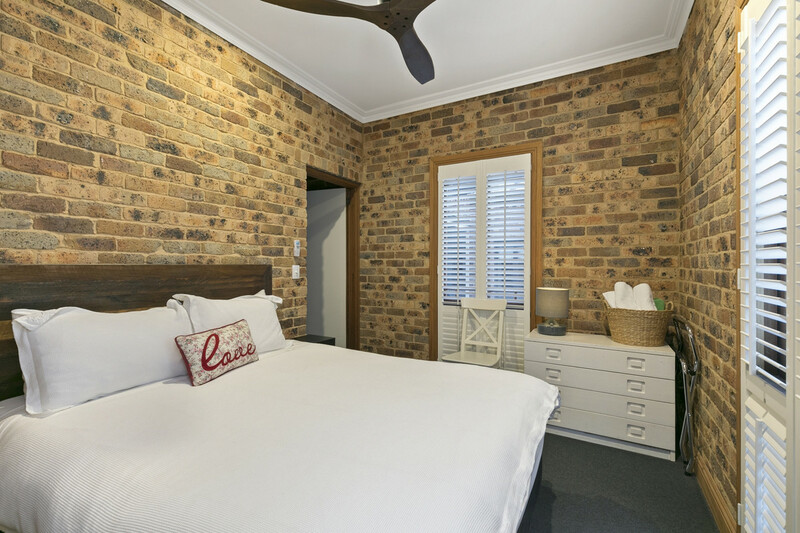 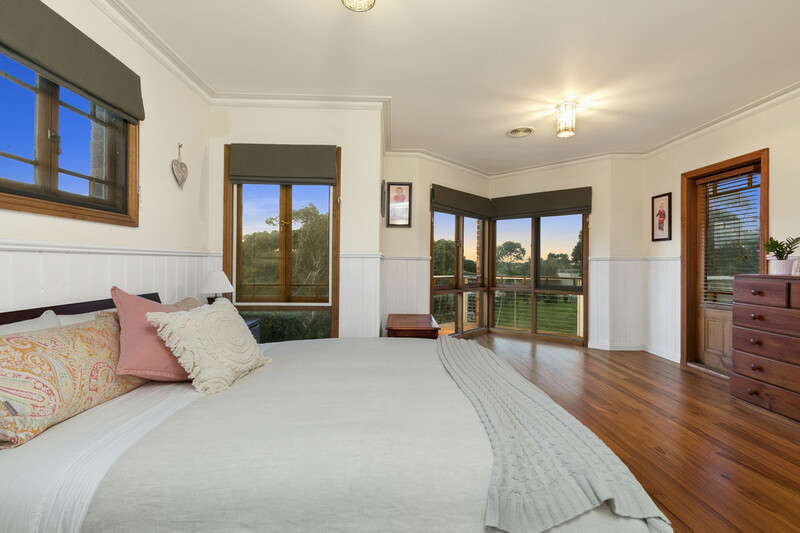 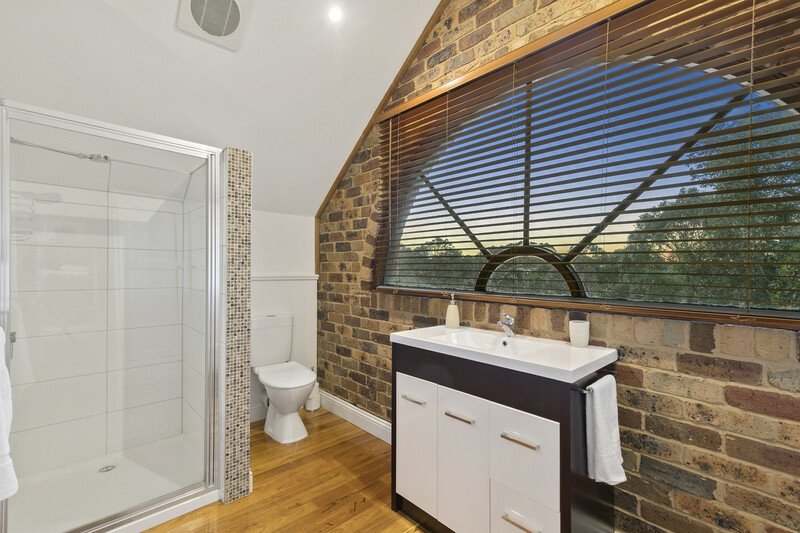 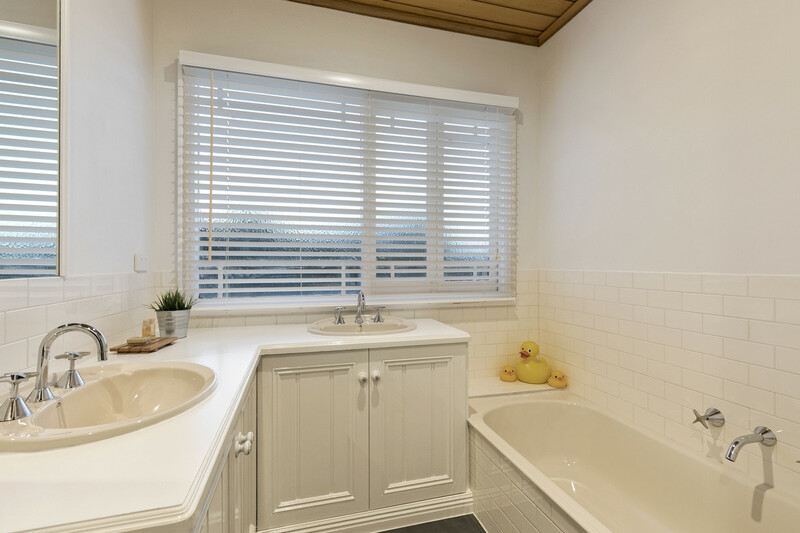 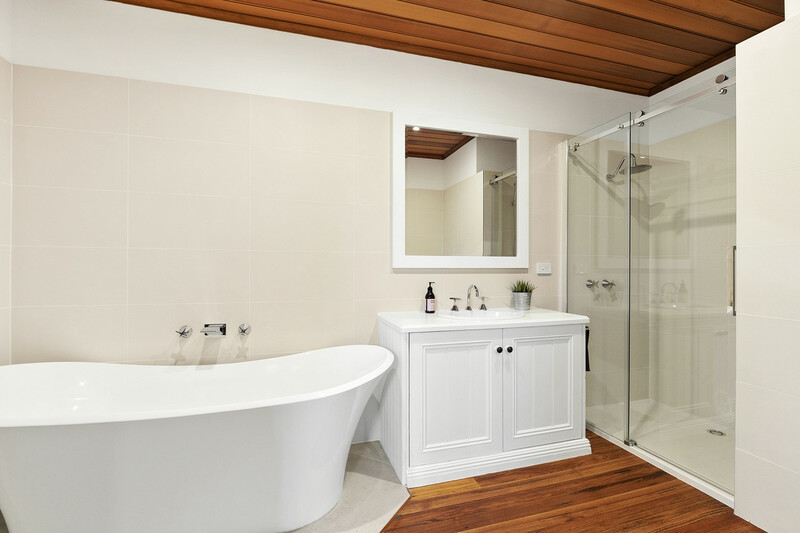 Upstairs, the expansive master bedroom includes an en-suite, walk in robe and direct access to a large north facing deck with beautiful views across the Jan Juc bushland. 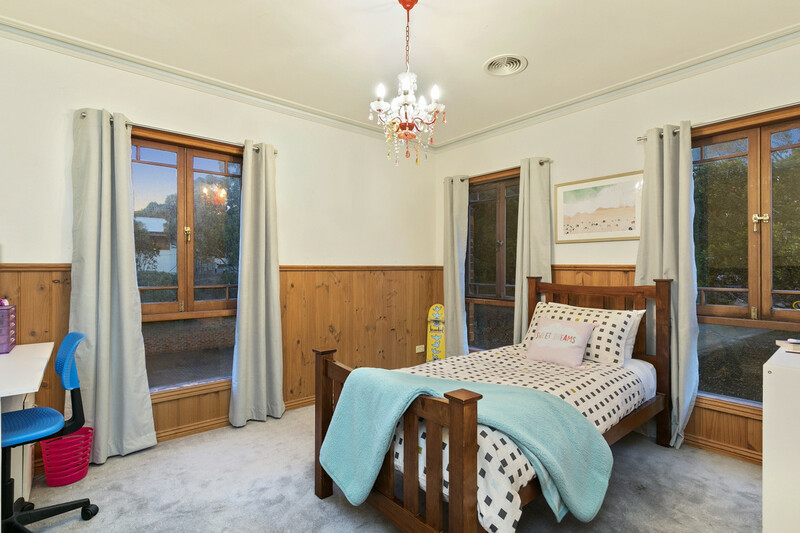 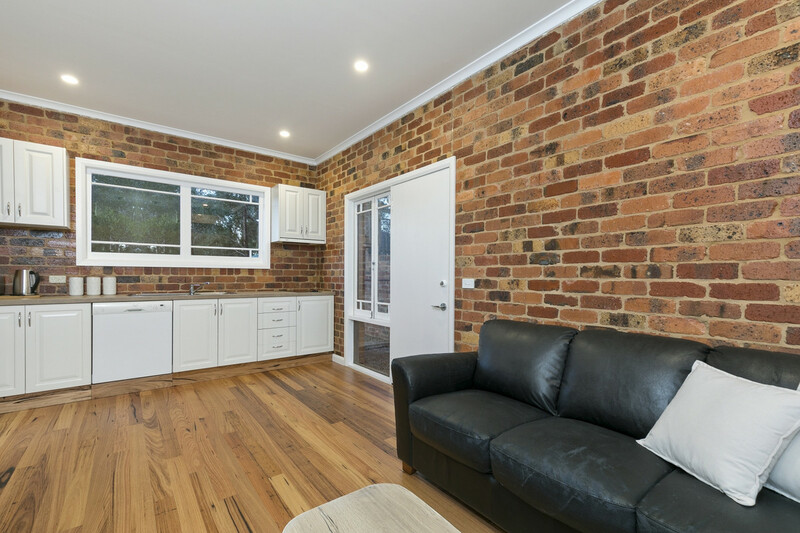 The four additional bedrooms on the first floor all include walk in robes and have access to a family bathroom as well as an open living area. 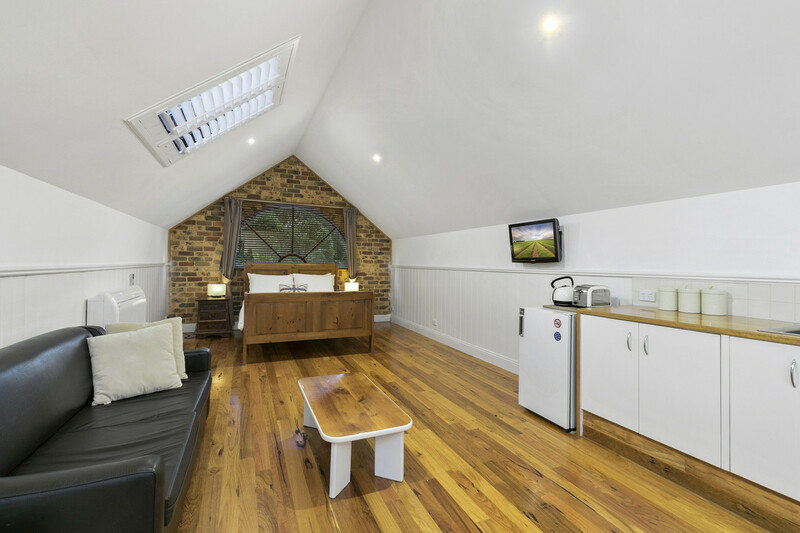 The east wing with its two separate bedrooms, bathrooms and living areas, makes it perfect for guests or as a teenage retreat. 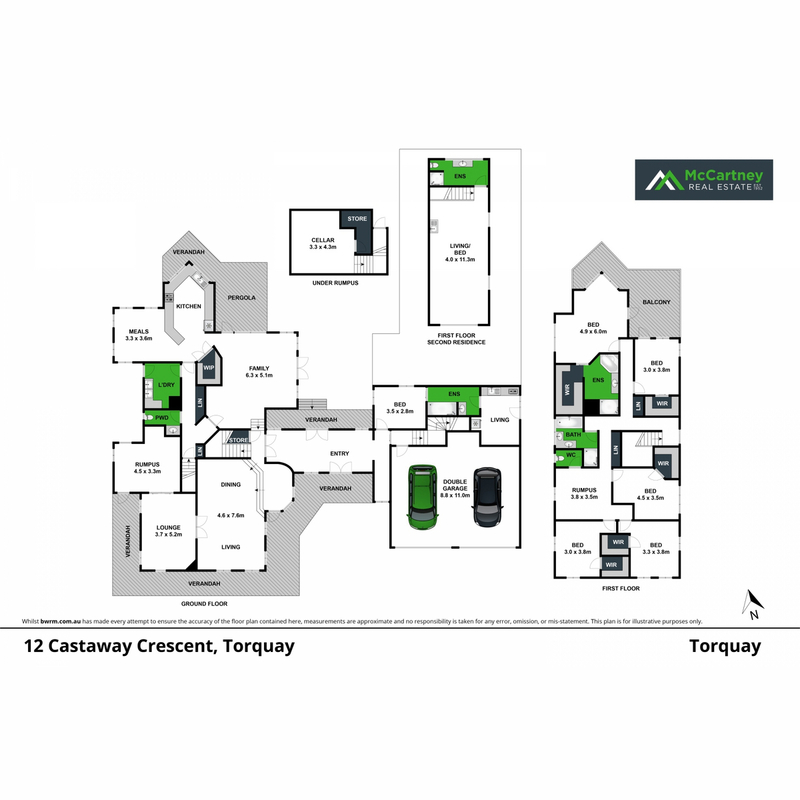 Additional features include an underground cellar, ducted heating and a large two car garage. 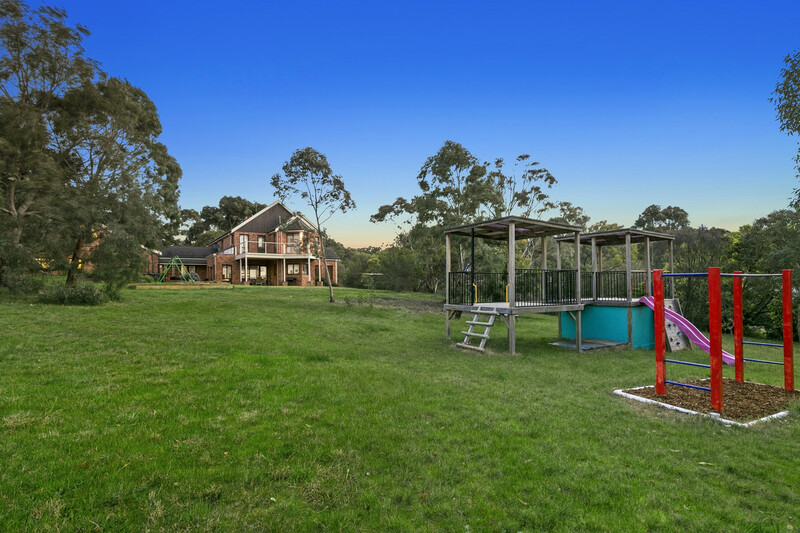 The location of this property exemplifies the Jan Juc lifestyle. 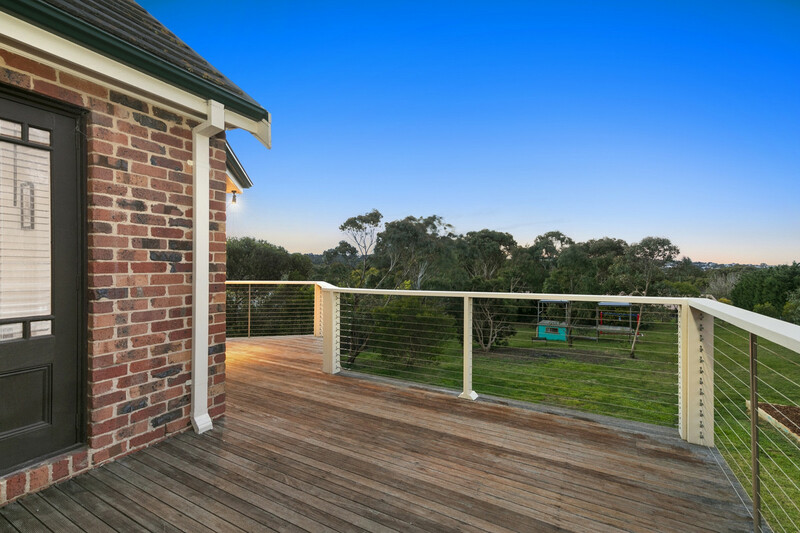 Leave the car at home with the Surf Coasts best waves just a stroll up the hill. 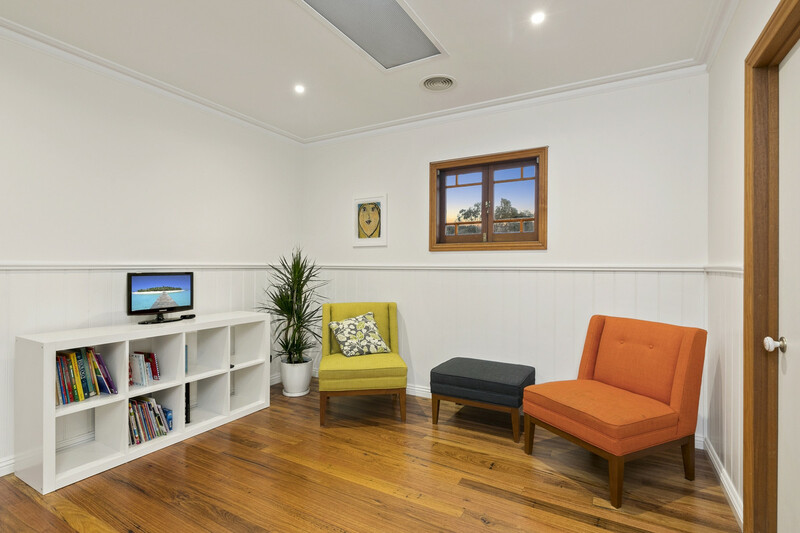 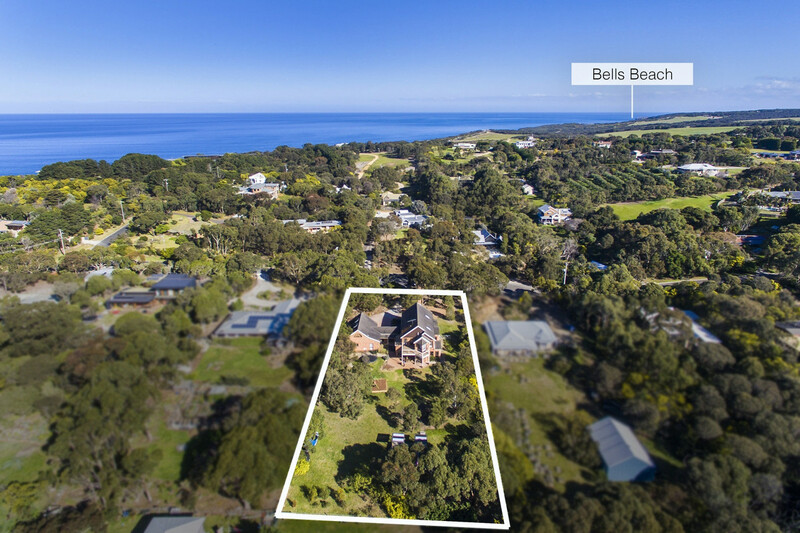 Cliff top walking tracks to Bells Beach or Torquay, local parks, Jan Juc Pre School and the Jan Juc shops are all within easy walking distance, making it the perfect base within the Jan Juc community. 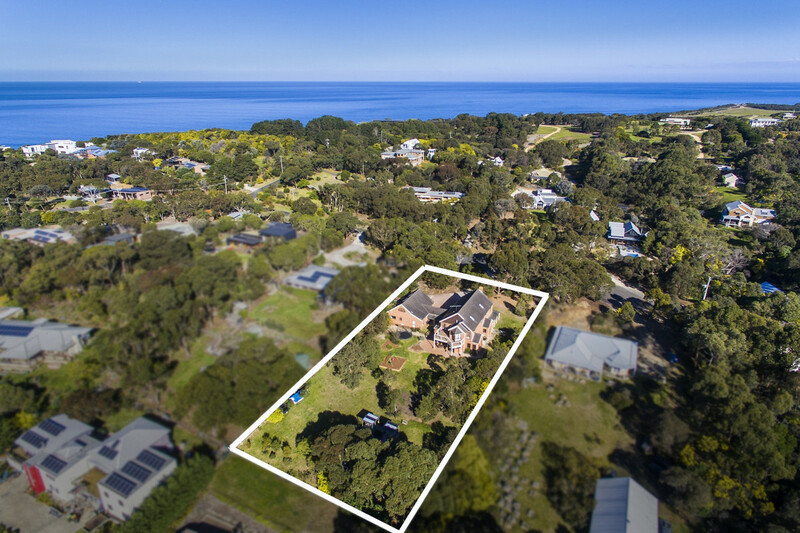 This distinctive and characteristic residence puts distance between its competitors and makes the property a priority for those looking for the supreme lifestyle proposition.